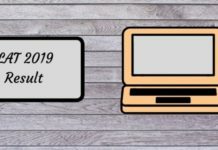 CLAT Sample Paper are very good exam preparation resources. Candidate can get exact idea of the question paper pattern by solving these CLAT Sample Paper. Its suggested that candidate solve this paper as per time allotted in CLAT online test. 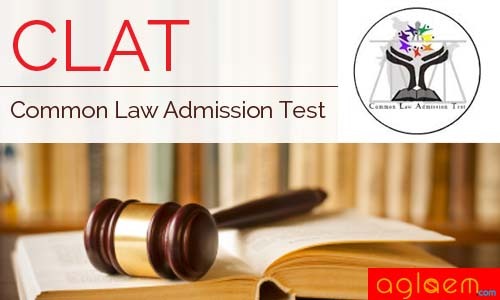 Official Website of CLAT Exam: clat.ac.in. CLAT Sample Paper BA LLB Course is given below. Answers are given at the end of the paper. 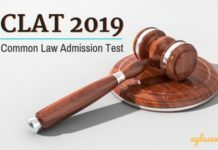 CLAT Sample Paper for LLM Course is given below. The English section will test the candidates’ proficiency in English based on comprehension passages and grammar. In the comprehension section, candidates will be questioned on their understanding of the passage and its central theme, meanings of words used therein etc. The grammar section requires correction of incorrect grammatical sentences, filling of blanks in sentences with appropriate words, etc. As far as general knowledge is concerned, the candidates will be tested on their general awareness including static general knowledge. Questions on current affairs will test candidates on their knowledge of current affairs. This section will test candidate’s knowledge on elementary mathematics, i.e. maths taught up to Class X. 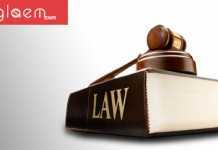 This section will test candidate’s interest towards study of law, research aptitude and problem solving ability. Questions will be framed with the help of legal propositions (described in the paper), and a set of facts to which the said proposition has to be applied. Some propositions may not be “true” in the real sense (e.g. the legal proposition may be that any person who speaks in a movie hall and disturbs others that are watching the movie will be banned from entering any movie theatre across India for one year). Candidates will have to assume the “truth” of these propositions and answer the questions accordingly. The purpose of the logical reasoning section is to test the candidate’s ability to identify patterns, logical links and rectify illogical arguments. It will include a wide variety of logical reasoning questions such as syllogisms, logical sequences, analogies, etc. However, visual reasoning will not be tested.